Ignite Education: GIS Education Weekly: Chicago Universities Do Spatial! 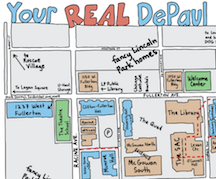 GIS Education Weekly: Chicago Universities Do Spatial! "spatial" and "University of Chicago" in the same sentence. The Western Illinois University Department of Geography will host its annual photography contest, with entries accepted through Monday, Nov. 7. This is an idea another organization might want to borrow! The Geosystems Research Institute (GRI) at Mississippi State University released a web application, “GeoDawg,” a mapmaking tool for state data. It's built on ArcGIS and GeoCortex. There's an interesting list from Reddit/GIS of well-known living GIS people. How many of those names should students run into when they study GIS? 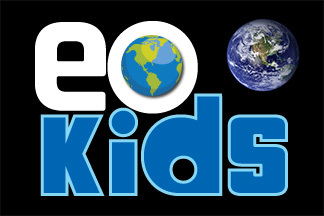 NASA launched a new publication from Earth Observatory – EO Kids - yesterday. 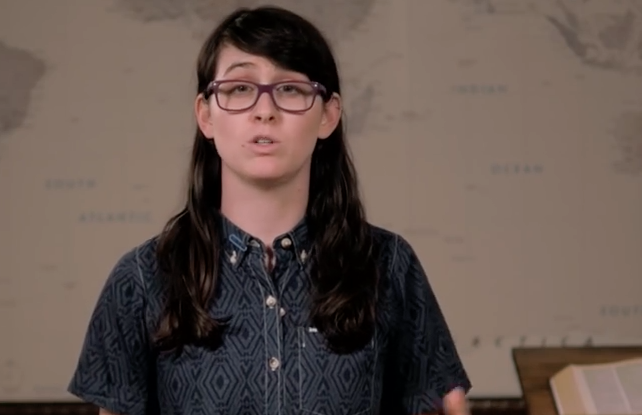 The goal is to "bring engaging science stories from Earth Observatory to a younger audience." Nick Santos' GIS Capstone Project course, part of the Coursera GIS specialization, will launch perhaps next week. Coursera keeps changing the date. It was originally scheduled to launch Oct 17. Microsoft is offering five MOOCs via EdX "designed to include the latest research, current technologies and proven approaches to learning design from three top universities. The content is designed to empower all leaders, in all positions, to help their schools do more, be more, and achieve more." The courses come from partners MIT, Michigan and the University of Queensland. Esri is offering a new half day free training event in New York called the Geodata Academy. This first offering looks like "introduction to ArcGIS Online." URISA announced the three finalists for its 2016 Geospatial Student Competition. The students will present at the GISPro conference in Toronto. POB looks at the expected growth of the geospatial marketplace and programs preparing students to take on the jobs of the future. The article explores the GeoMentors Program, a gifted and talented program for middle schoolers, Student Conservation Association and the URISA Vanguard Cabinet. The submission deadline for maps for the GeoHipster calendar is today! Students are encouraged to submit! I'll be attending the AAG annual conference next spring in Boston. After hearing this news about my advisor, I'm even more excited about it: "Roger M. Downs, professor of geography at Pennsylvania State University, will receive the 2017 AAG Presidential Achievement Award, which honors individuals for their long-term, major contributions to the discipline." Food is a hot topic to get students interested in geography and GIS; two different presenters identified it as a way to enhance student engagement. We continue to talk about education resources rather than illustrating how to use them. That is, we talk about resources, rather than teaching with them, to illustrate value. In short: I want to see Seth Dixon actually teach a GeoInquiry, not talk about what a GeoInquiry is! A question came up about students using "ugly" colors on maps. Someone suggested ColorBrewer, which did not really address the issue. That did not bother me, but I was surprised to hear: "What's that?" I spoke about open educational resources. (If you want my slide deck, which has all the links to the good stuff I found, shoot me an e-mail.) I asked attendees at my session for examples of open educational resources in GIS after discussing the definition. One attendee held up an Esri book (with a copyright). Another suggested OpenStreetMap. Later, in a hallway conversation I mentioned a Creative Commons license and got a "What's that?" from a faculty member. There is work to do educating one another about licensing and OER! Here's one more article from me on a related topic.